Paul Feyeraband famously asked, what's so great about science? One answer is that it has been surprisingly successful in getting things right about the natural world, more successful than non-scientific or pre-scientific systems, religion or philosophy. Science has been able to formulate theories that have successfully predicted novel observations. It has produced theories about parts of reality that were not observable or accessible at the time those theories were first advanced, but the claims about those inaccessible areas have since turned out to be true. And science has, on occasion, advanced on more or less a priori grounds theories that subsequently turned out to be highly empirically successful. 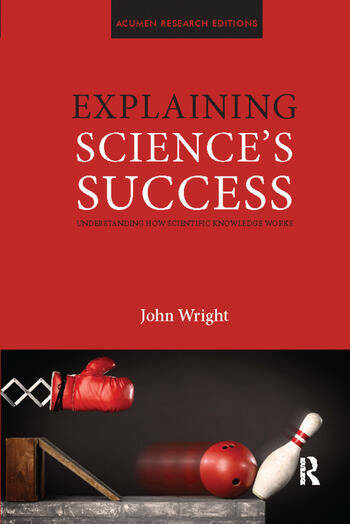 In this book the philosopher of science, John Wright delves deep into science's methodology to offer an explanation for this remarkable success story.